The AFFIX Backless Booster with UAS, helps safely transport your "big kid" from 40 to 100 lbs. and up to 57" tall. 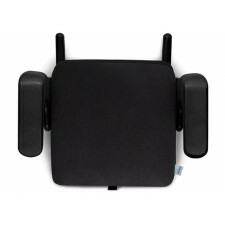 This car seat provides a secure connection to your vehicle seat with its one-hand front-adjust UAS system, creating.. The AFFIX Backless Booster with UAS, helps safely transport your "big kid" from 40 to 100 lbs. and up to 57" tall. 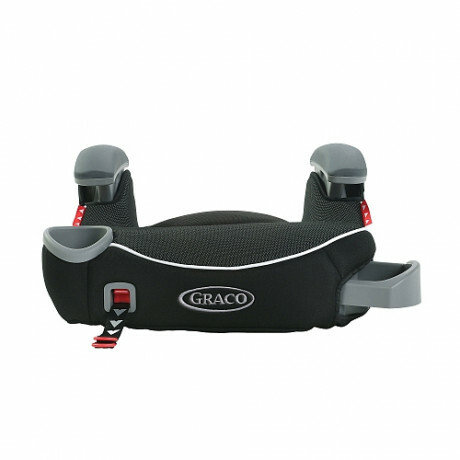 This car seat provides a secure connection to your vehicle seat with its one-hand front-adjust UAS system, creating a secure connection using your vehicle's anchors to keep the booster steadily in place, and making self-buckling easier for your independent child. The seat has an integrated cup holder and hide-away storage compartment to keep child's drinks and favourite things within arm's reach. 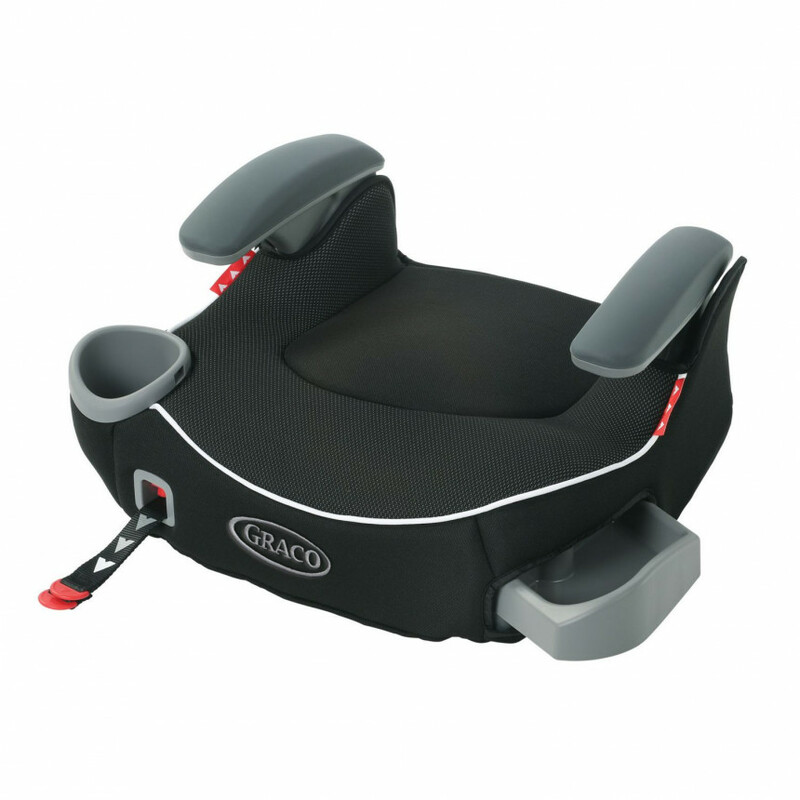 Parents love that it secures the booster to their vehicle seat and aids in their child's growing independence.